Personalised vinyl stickers are high quality stickers for when you need your print to last long without damage. They are resistant to adverse weather conditions, and are therefore perfect for prolonged outdoor use. 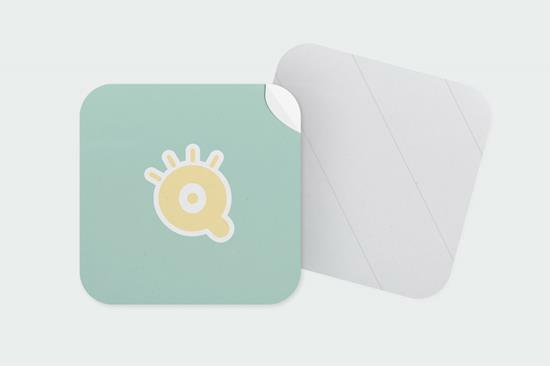 Choose the shape of vinyl stickers (even pick a custom shape), and start creating your own customised stickers. Personalised paper stickers are the most "common" kind of stickers, the ones you want if you don´t have any special durability requirements. As the name suggests, these are self-adhesive paper, printed in full colour with the designs that you want (logos, photos, texts etc.) 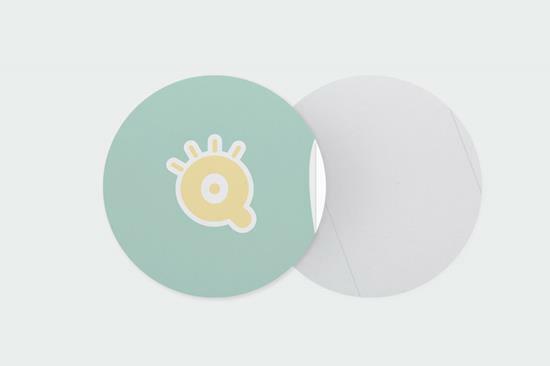 Unlike vinyl stickers they bear neither the rain nor the sun, but they are much cheaper! That's why they are perfect for those marketing actions in which you need your message to be seen in many places simultaneously, and therefore the most important thing is that they are affordable. 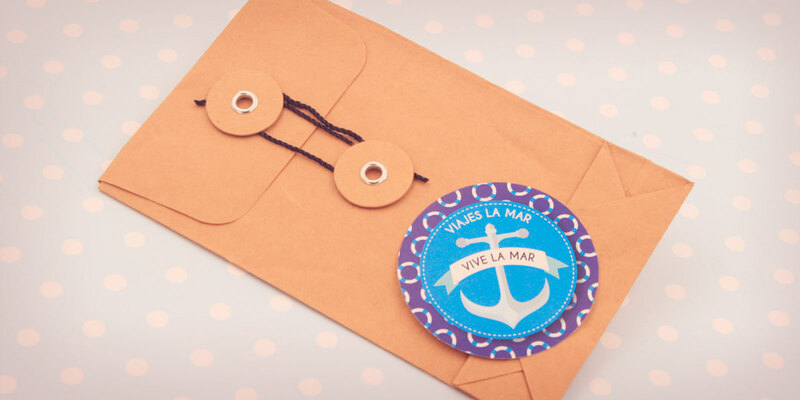 We have round, square and rectangular personalised paper stickers, in these two last cases with round or square ends. 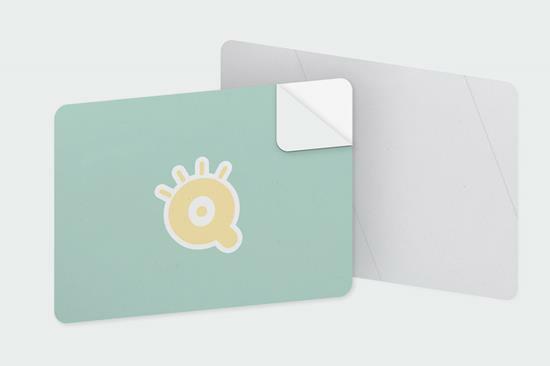 The cheapest paper stickers are square and rectangular with straight tips, because they don´t need die cutting. Personalised stickers are a special case. Instead of being delivered in their final size, they are sent in sheets of set sizes that contain pre-cut stickers (in the same format or various shapes depending on your order). You can choose personalised sticker sheets in vinyl (plastic of high quality and resistance) or paper (shorter duration at a price that can't be beat). Among personalised products for promotion, advertising, or personal use, personalised stickers are a must. Vinyl stickers withstand extreme weather conditions. 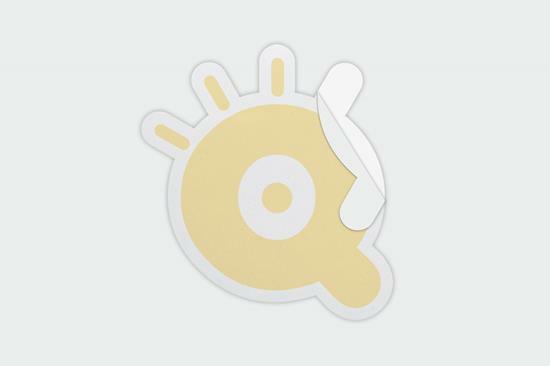 Paper stickers are weaker, but their price is also much lower. Static cling stickers don’t need any glue to stay on place. 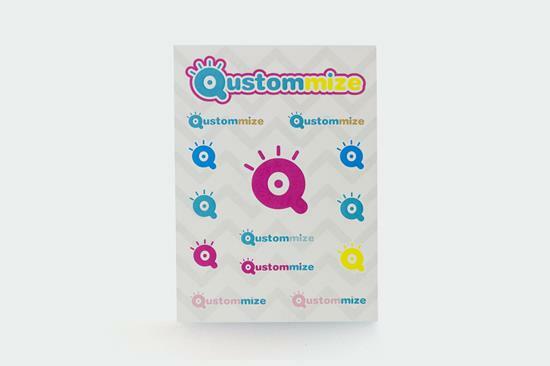 Qustommize is your site to print online stickers!! 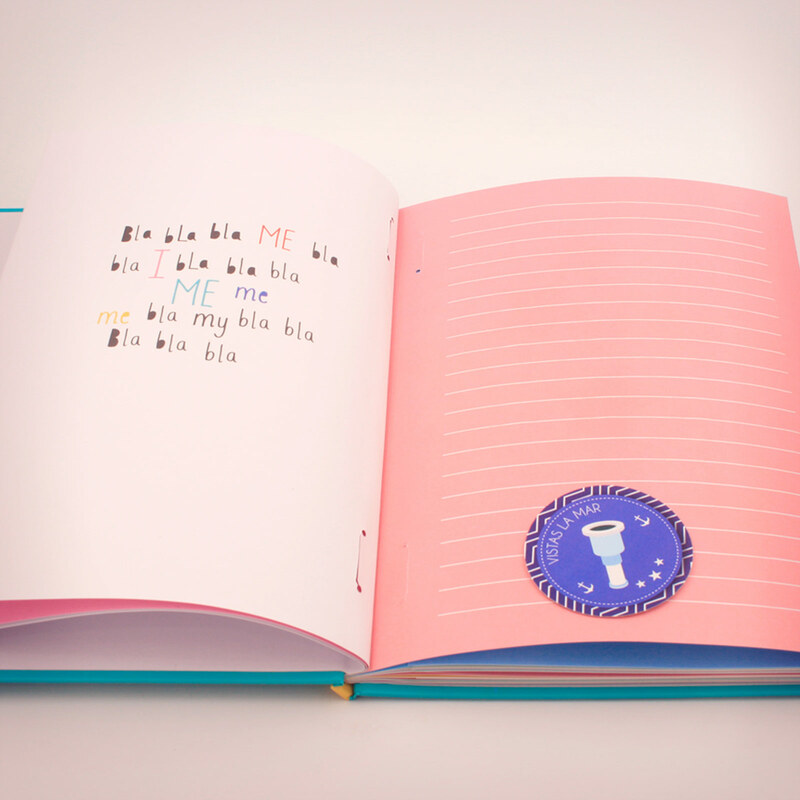 To mark your children's books in a unique way. For pictures of the groom-to-be or bride-to-be together with hilarious in-jokes to be stuck on everybody at a bachelor or bachelorette party. To sell at your band’s concerts. To sell your trending designs at the coolest street markets. 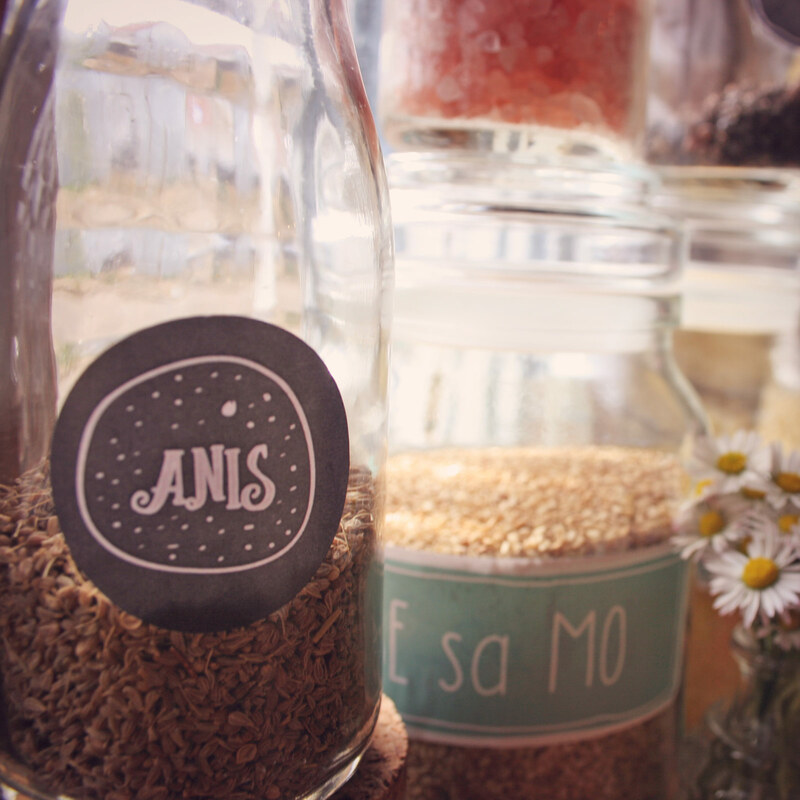 To mark your belongings with information about your allergies, so people can keep them in mind. To light up your mobile phone or tablet with custom designs. 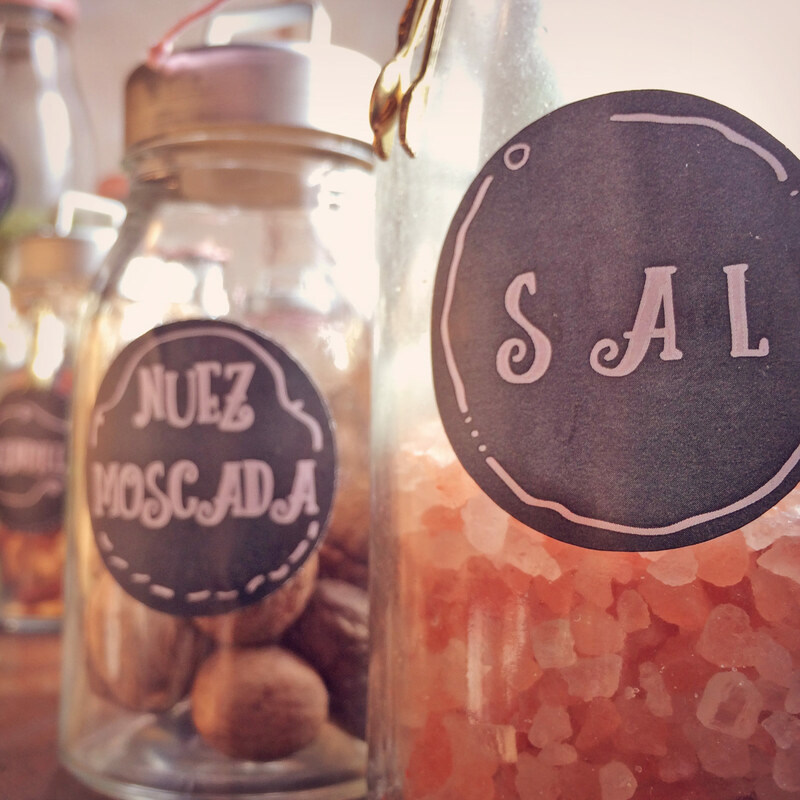 To stick on wedding souvenirs or any kind of presents.